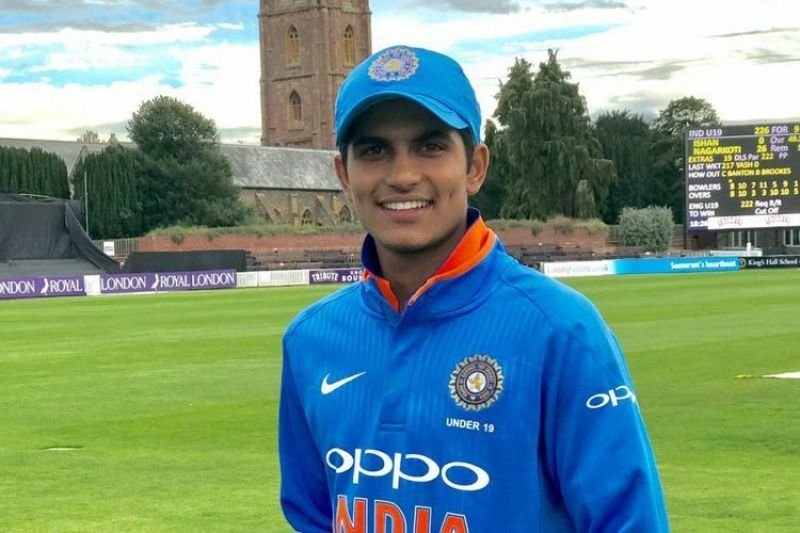 Mount Maunganui (New Zealand), Jan 29: India skipper Virat Kohli on Monday said watching the young Shubman Gill bat at the nets made him realise that he was not even 10 percent as talented when he was 19. "There are some outstanding talents coming in. You saw Prithivi Shaw grabbed his opportunities with both hands (opening Test in the West Indies). Shubman again is a very exciting talent," Kohli said. "I saw him bat in the nets and I was like wow I was not even ten percent of that when I was 19. "That's the confidence that they carry and it is great for Indian cricket if the standard keeps going up and the guys coming in can make impact performances straight away and we would be more than happy to give them the chances and help then grow." Shubman, whose batting is a mirror image of Kohli, is part of the India's U-19 World Cup winning team. He had scored 418 runs at the ICC event last year batting at number three to be adjudged the Player of the Tournament. Disappointed with yet another loss, New Zealand skipper Kane Williamson said a strong India is actually teaching them hard lessons in the five-match series. "They are a very good side and they are teaching us a lesson. There are improvements today and we want to appreciate some of the lessons we have learnt from their side," Williamson said. "The consistency about their plans and the way they forced some mistakes I guess we gotta be better than that." 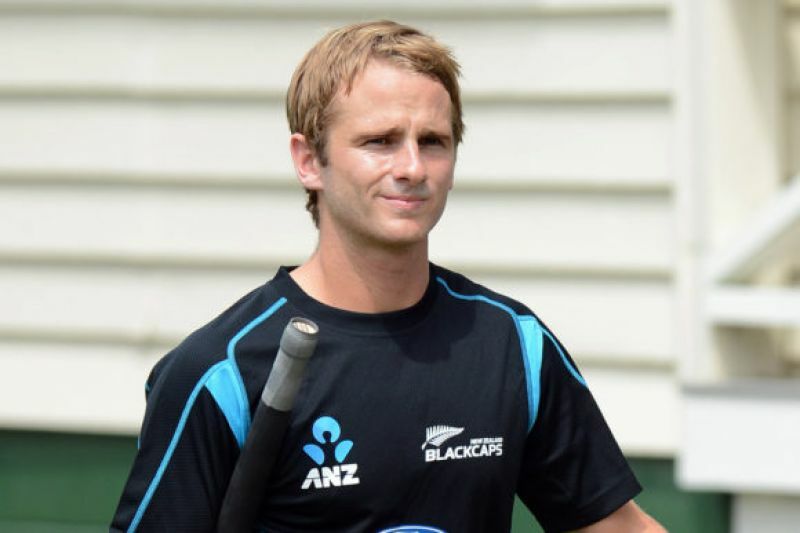 He praised Ross Taylor and Tom Latham for their innings which helped the hosts post 243. "The wicket was tough and the partnership between Latham and Ross was outstanding," he said. The Kiwi bowlers also failed to provide regular breakthroughs and Williamson said they need to take wickets to put pressure on India. "I think we are going okay with the ball in hand. We need early wickets to put pressure on the opposition," he said. Mohammed Shami, who was adjudged the Man of the Match for his three-wicket haul, said: "It's really difficult to bowl against the wind. It is difficult but not too hard. Bhuvi (Bhuvneswar Kumar) at the other end was also a great help. Sticking to areas where we want to bowl is the key.